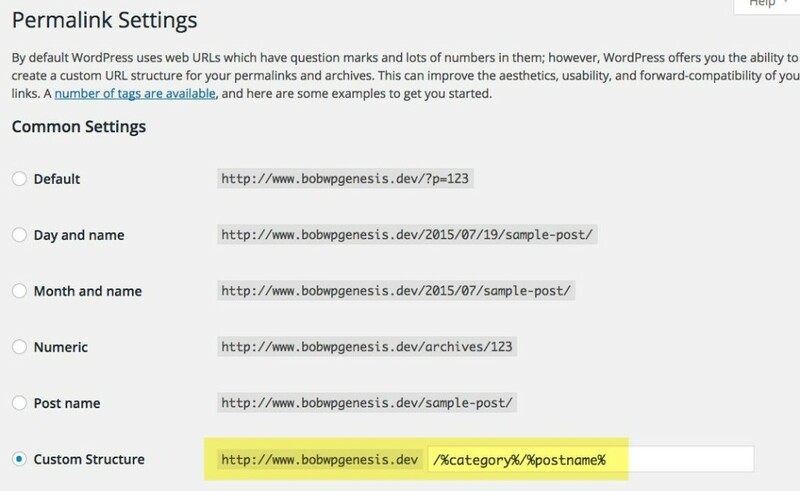 In WordPress, you can easily save metadata for your posts, pages and other custom content types, however saving metadata for use with your taxonomies used to be an overly complex process (I even wrote a.. 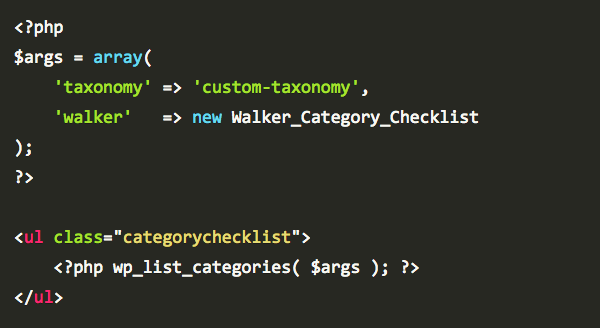 In WordPress, the concepts of taxonomies and terms go together. I’ll elaborate more on this in just a moment. 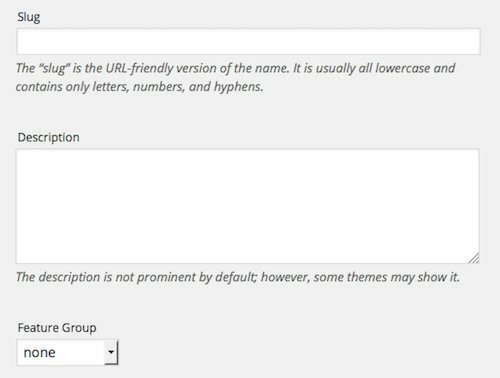 But to properly work with term metadata, I believe it’s important to understand taxonomies,..
By default there are two features in WordPress which help us to sort our content: categories and tags. 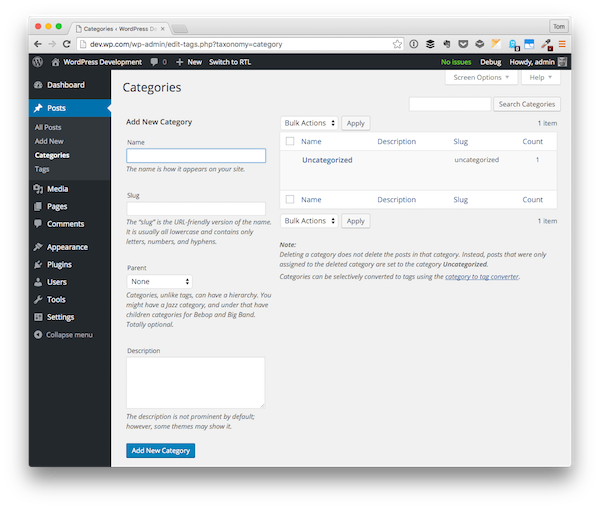 Some plugins and themes add their own taxonomies but these two are the most commonly used, as everyone..
WordPress 4.4 introduced several new features for developers. 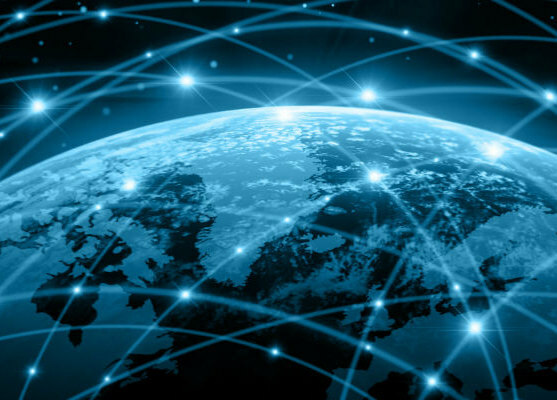 The infrastructure for the WordPress REST API got the most attention by far, but there are some other notable new features that are worth a.. When running a WordPress powered blog, we often make use of categories and tags to sort items within a blog, so as to help improve our users reading experience. However, many WordPress users (especially.. Almost every WordPress user makes use of taxonomy while blogging on their website, but the majority of them don’t actually know that they’re using it. As site owners or bloggers, you’ll most likely be caught..
WordPress 4.4 introduced term meta data which allows you to save meta values for terms in a similar way to post meta data. 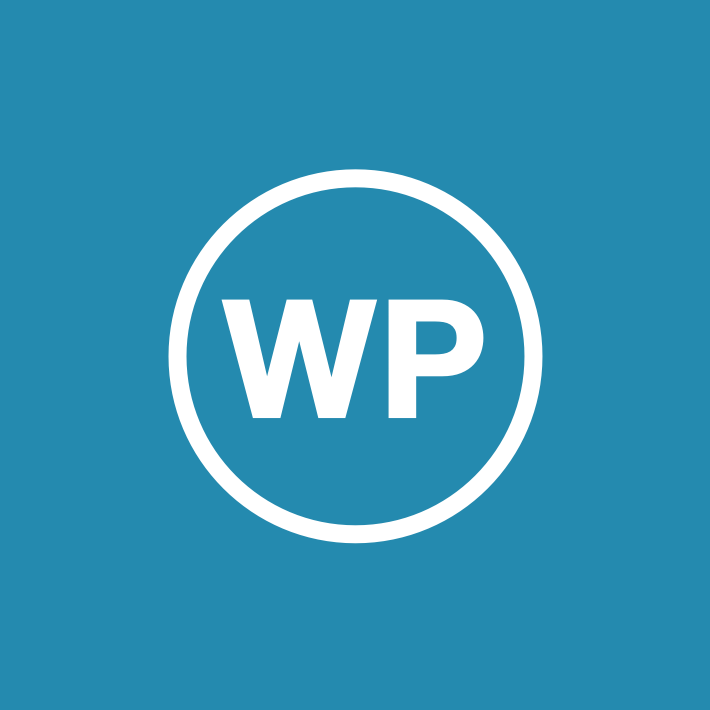 This is a highly anticipated and logical addition to the WordPress system. So far,..
We are often asked by new readers about how they can add topics in their WordPress navigation menus. Most users assume that they need to create pages for each topic and add them to menus. However if you do..
You’re starting a blog, you don’t know how to choose categories and tags or what’s the difference between them. No, better: You’ve been blogging for a while and you don’t know if your tags and categories are..
How they work and how beautifully they compliment each other WordPress is an amazing platform, with some really great features that come pre-installed with any new WordPress installation, but there are..
Have you ever wanted to change a category but wasn’t sure if it would cause problems? Or maybe you have wanted to take all the posts assigned to one category and assign a second category to all of them?.. Organizing WordPress posts into different categories is essential if you have many posts. That way, your visitors (and you!) can easily search and sort your posts and only see what they want. In this article.. 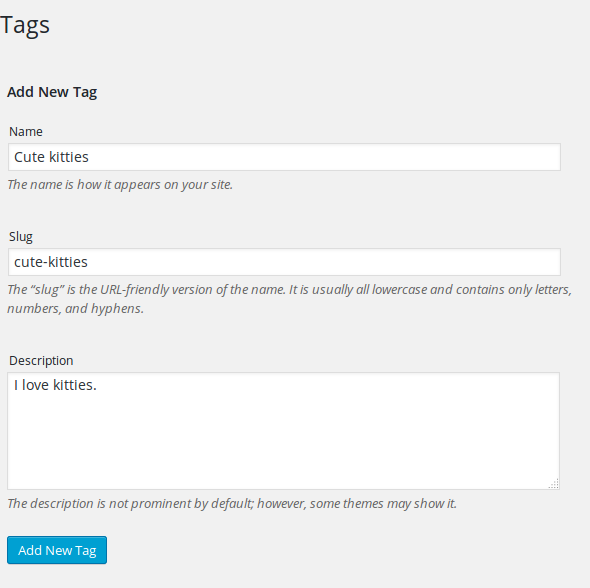 Tags are a great way to organize your content however many beginners often mistake it for SEO keywords which can lead to posts with dozens of tags. If you manage a multi-author blog or training a new author.. When you have a category hierarchy setup on your WordPress site you will be displayed with a list of checkboxes with parent/child indents on the edit post screen. This will allow you to choose the category.. In the first part of this two-part series, we explored the three different types of custom content you can create with WordPress and looked at the uses of each of them. 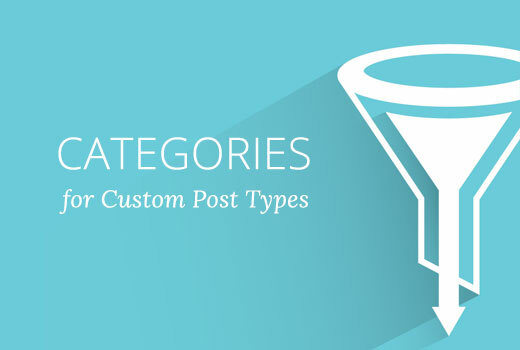 That post also looked at custom post..
WordPress Categories & Tags: Are They Actually Necessary and How Should You Use Them? 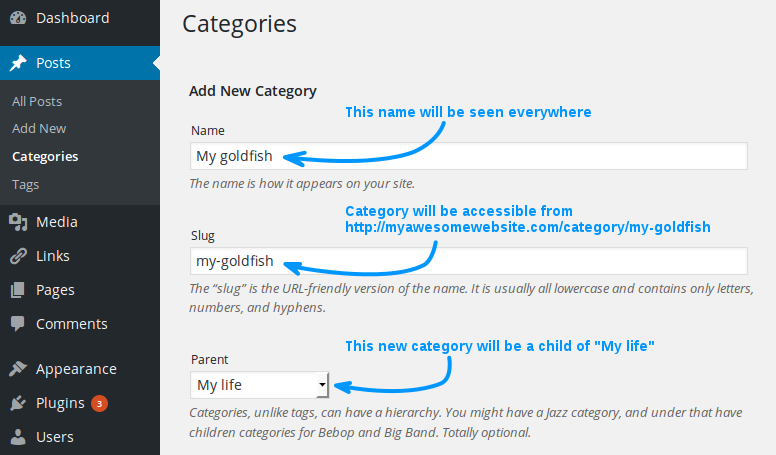 One of the WordPress features that baffles newbies and experienced users is Categories and Tags. 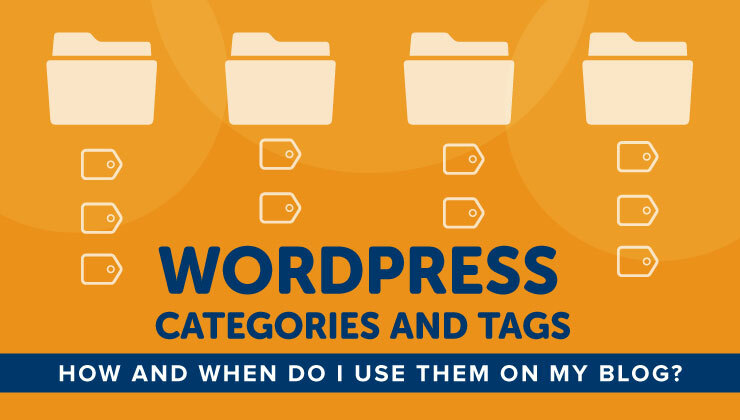 It’s not hard to understand why – who knew, in the beginning, that every post must belong to at least one..
WordPress Categories vs Tags: How Do I Use Them on My Blog? We want to help you get your blog SEO right. When it’s handled properly, WordPress can be a fantastic platform for creating a website that Google will love. One of the great things about WordPress is that.. 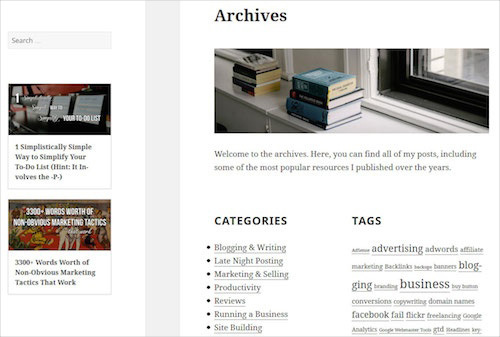 If I were to ask you what the least used default page type in WordPress is, chances are you’d say the archive template. Or, more likely, you’d probably not even think of the archive template at all — that’s..